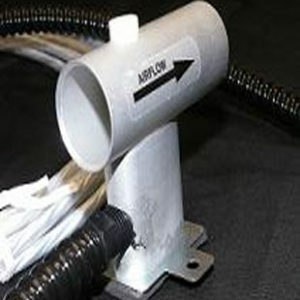 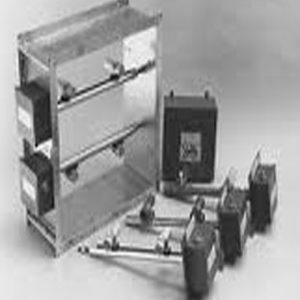 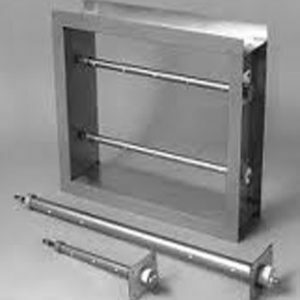 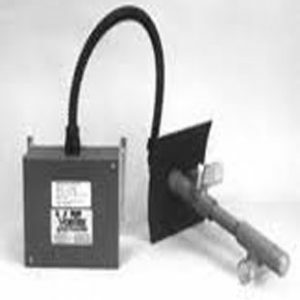 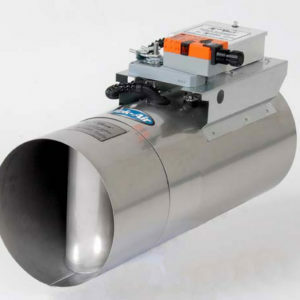 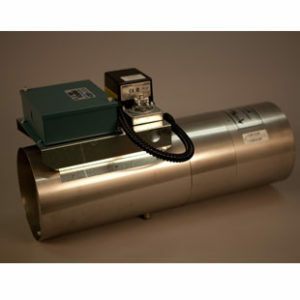 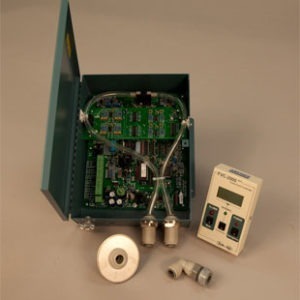 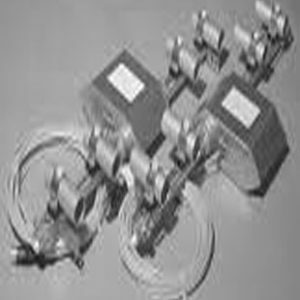 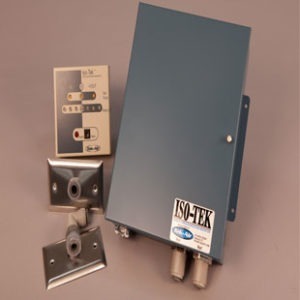 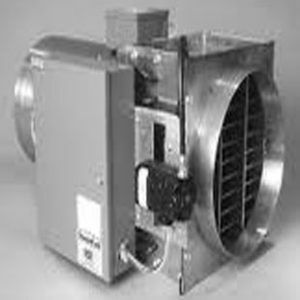 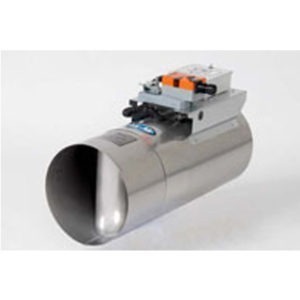 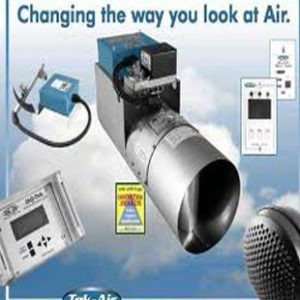 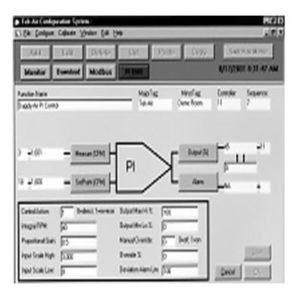 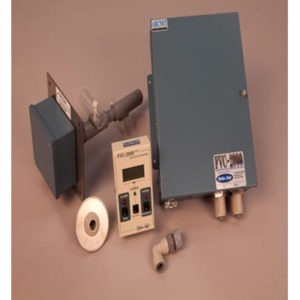 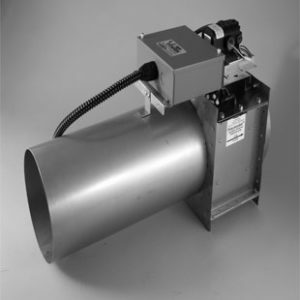 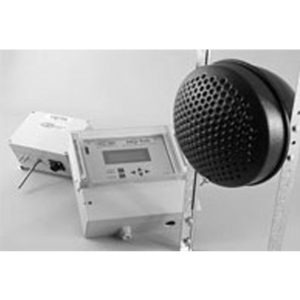 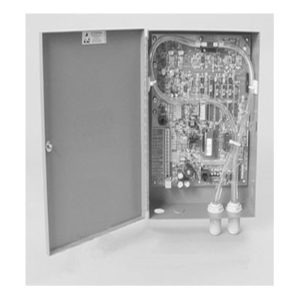 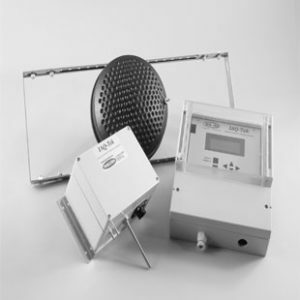 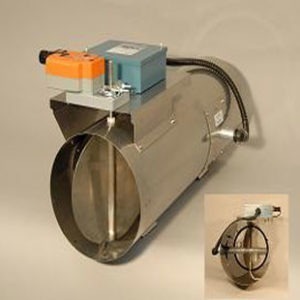 Tek-Air are the industry leaders in Airflow Measurement since 1983. 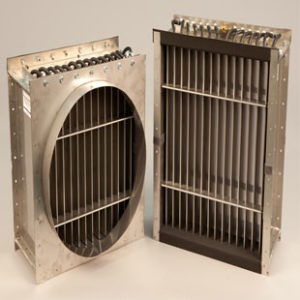 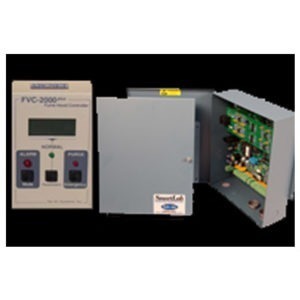 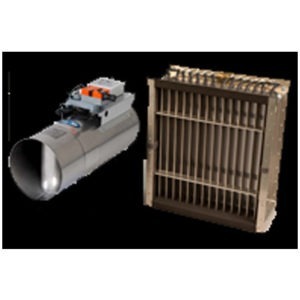 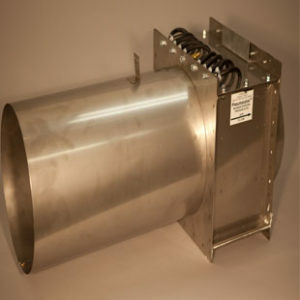 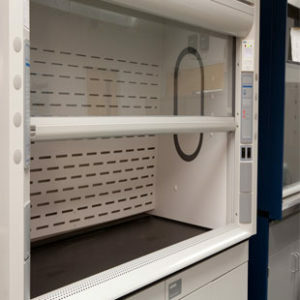 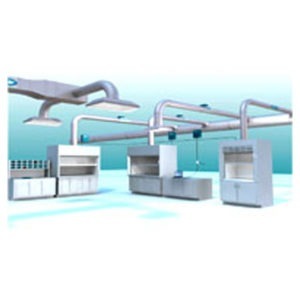 Their patented Vortex Shedding airflow measurement technique is the most accurate, viable and reliable method available on the market. 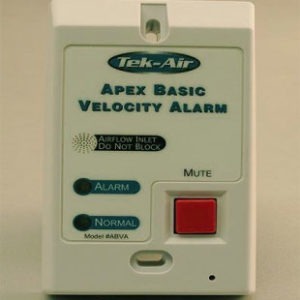 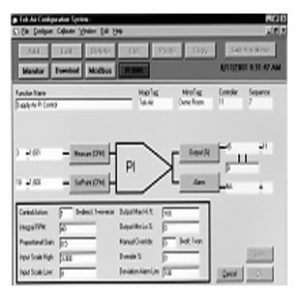 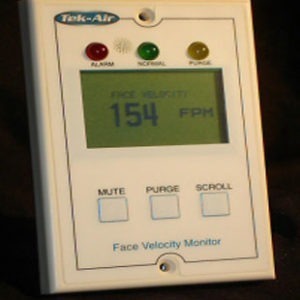 Be it airflow, space pressure, or face velocity; if a parameter is important enough to be controlled, it should be measured directly.